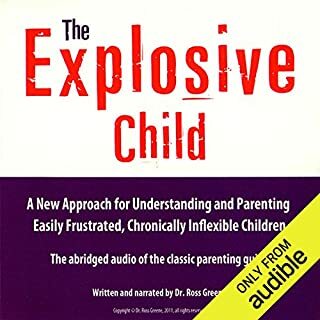 Dr. Ross Greene, a distinguished clinician and pioneer in the treatment of kids with social, emotional, and behavioral challenges, has worked with thousands of explosive children, and he has good news: these kids aren't attentionseeking, manipulative, or unmotivated, and their parents aren't passive, permissive disciplinarians. Rather, explosive kids are lacking some crucial skills in the domains of flexibility/adaptability, frustration tolerance, and problem solving, and they require a different approach. Very good, we'll in formative. Great book. I wish there were more concrete examples of how to apply it. I really enjoyed listening this audio book. 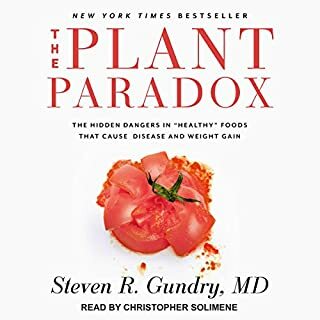 Dr. Gundry has valid concerns and questions about the commercial food industry. I wish he had included a pdf list of the supplements he recommended. Few losses are as painful as the death of someone close. No valley is as vast as grief, no journey as personal and life changing. 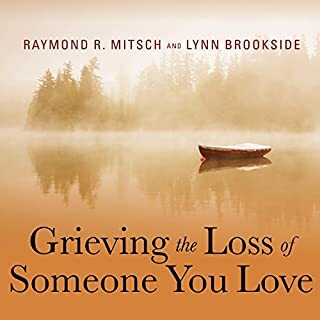 Compassionate and wise guides Raymond Mitsch and Lynn Brookside shine a light on the road through grief. They can help you endure the anguish and uncertainty; understand the cycles of grief; sort through the emotions of anger, guilt, fear, and depression; and face the god who allowed you to lose the one you love. I bought this book after I read the good reviews. However, I found out that it was not for me.